We love groups! Contact us today for the best group rate for your sports team, traveling group, corporate, or family. 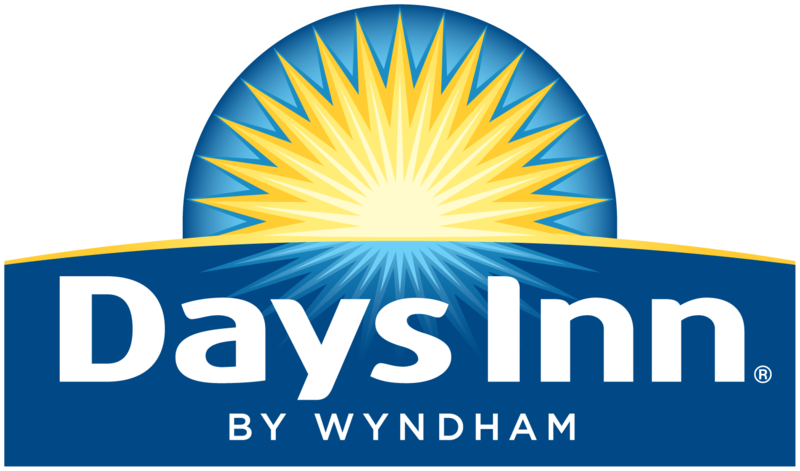 I want to receive emails, updates, and newsletters from Days Inn by Wyndham Marquette.